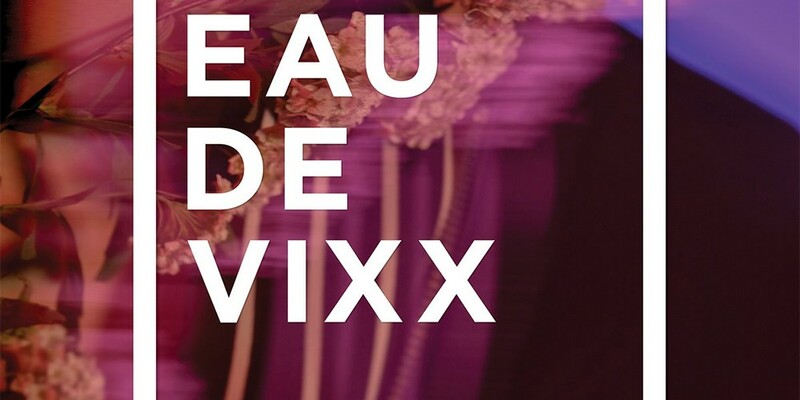 VIXX has released their online cover image for 'EAU DE VIXX'. 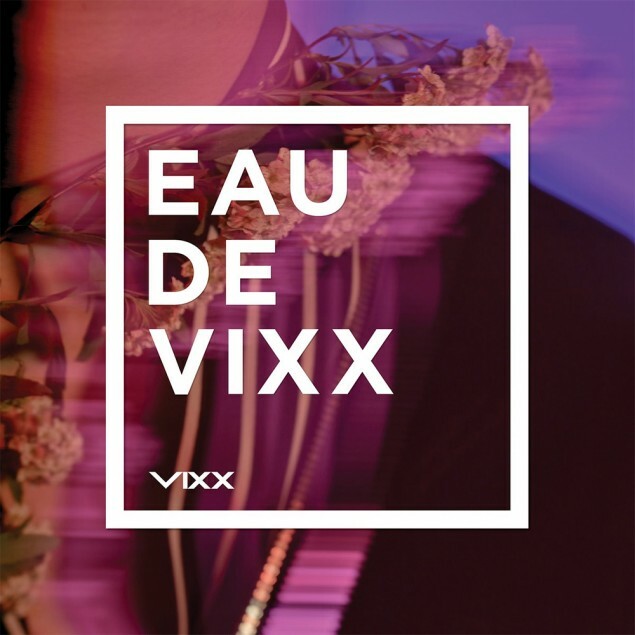 The boys will soon be making a comeback with their 3rd album 'EAU DE VIXX' with title song "Scentist". The album cover that's been revealed keep to the same mysterious theme as the other teaser images. VIXX is coming back with their 3rd album on April 17th at 6PM KST.